Once again, Regal Cinemas is offering a number of great movies for just $1! 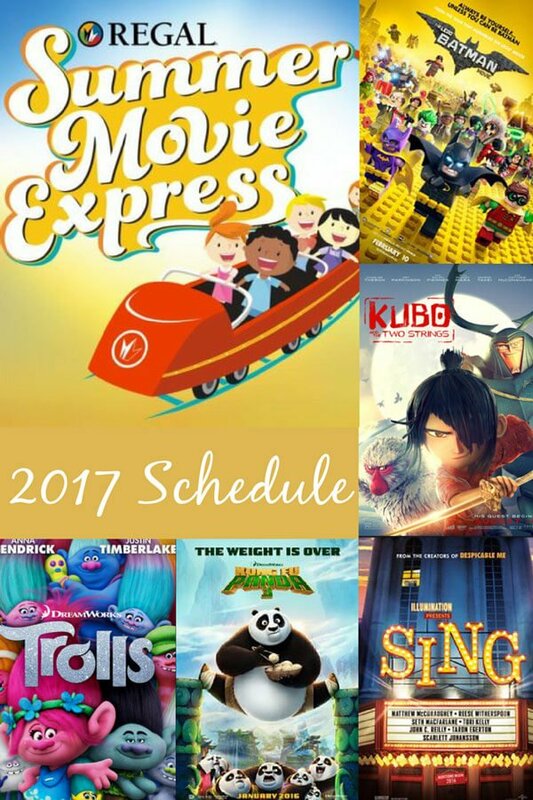 The Regal Summer Movie Express program is always a great choice for when the celebration of summer vacation turns into a chorus of “I’m bored”. It’s true, many of these movies are available on streaming services. Sometimes, that’s a deterrent for us (just being honest). But let’s be real – the kids mostly want to go to the movies for the comfy chairs and popcorn, right? We all know there’s something special about seeing a movie on the big screen, and with $1 admission, you won’t find many other summer activities you can do for as little. 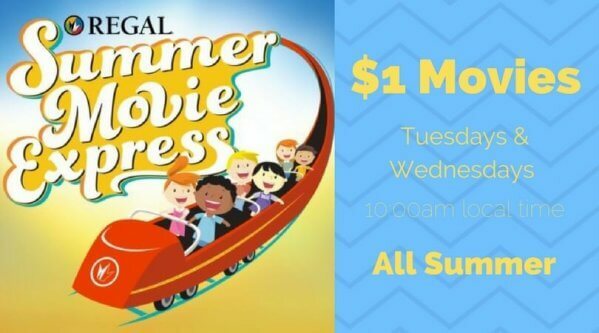 If you have a Regal Cinema near you, chances are you’ll be able to catch the $1 Summer Express movies every Tuesday and Wednesday throughout the summer. To be certain, or to locate the theater nearest you, visit their Summer Movie Express page here and enter your zip code. 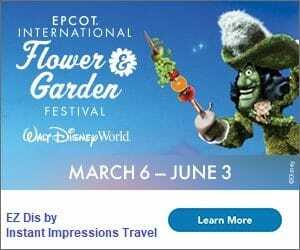 When can we catch the 2017 Regal Summer Movie Express? Movies start at 10am on Tuesdays and Wednesdays, all summer long. Check your local listings to confirm their start date; both movies will show on both Tuesday and Wednesday. Pick one that works best with your schedule, or see both on back-to-back days! Share it… and mark your calendars for summer playdates! And don’t forget… Regal Crowne Club Members can get 25% off candy on Mondays and 50% off popcorn on Tuesdays!